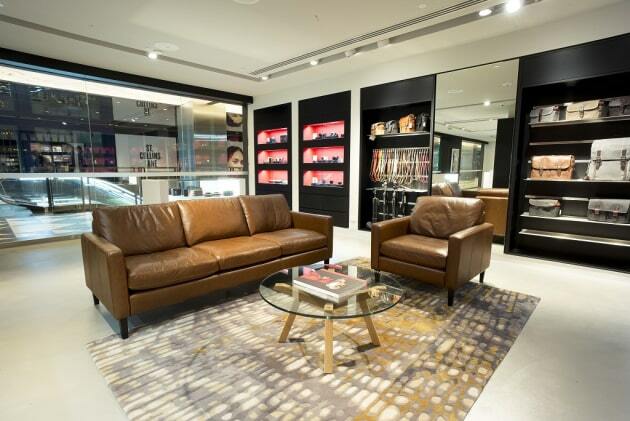 Leica Camera have opened their second Australian store and gallery. 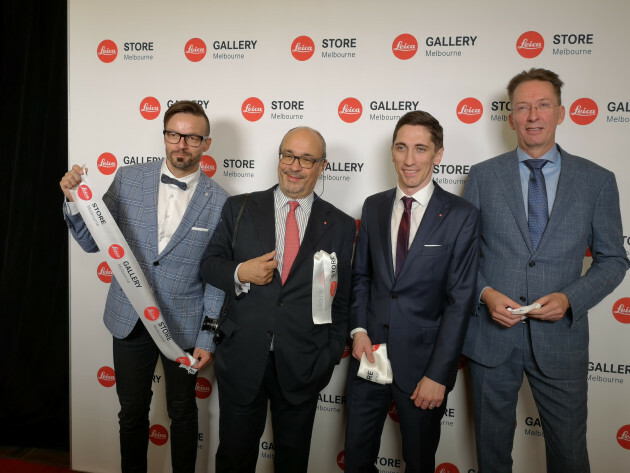 L to R: Leica Store & Gallery interior designer, Dr Andreas Kaufmann, Ryan Williams, Ronald Marcel Peters. 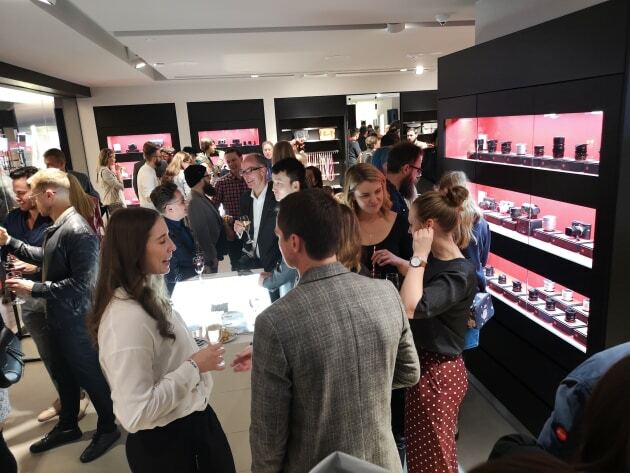 Located in the centre of Melbourne’s CBD on Collins Street, the new store is the 20th Leica Gallery worldwide, and second in Australia following the Sydney Leica store which opened in 2016. The new Melbourne space offers almost three times the floor space of Sydney, with 220sqm. Addressing the crowd at Thursday's offical opening were Dr Andreas Kaufman, Chairman of the Supervisory Board (Leica AG), and Ryan Williams, Managing Director (Leica Camera Australia Pty Ltd). Besides a full range of Leica gear and the opportunity to sit in the space and enjoy barista-made coffees (all staff have been trained! 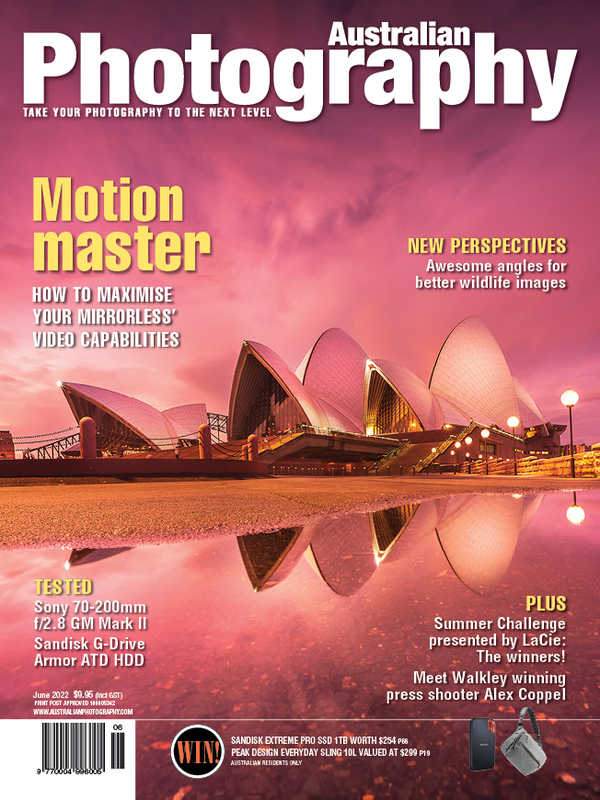 ), you’ll also find a Leica Gallery showcasing the work of Leica photographers from around the world. The opening exhibition is by New York-based Magnum photographer Bruce Gilden – marking his first-ever exhibition in Australia. 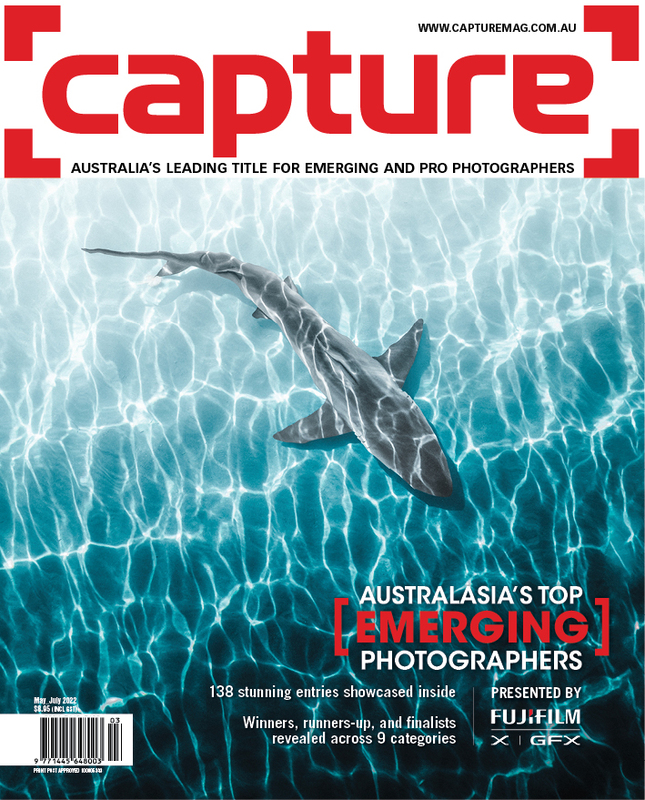 It consists of 15 street photographs captured in Melbourne in 2011 on a Leica M6. 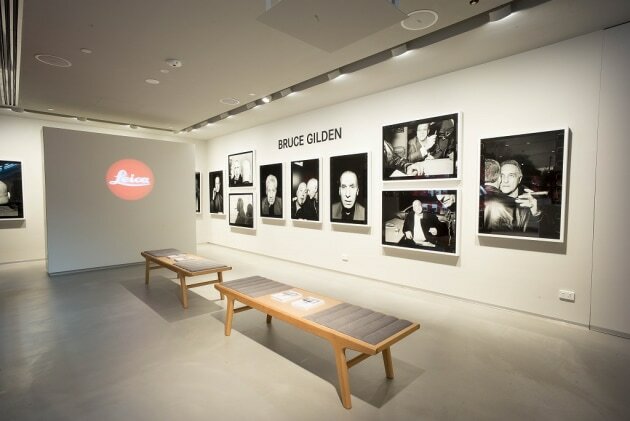 Dr Kaufmann remarked: “Bruce Gilden is a magnificent street photographer, touching the soul of his subjects in every frame, and it is a true honour having his works hung upon our new Leica Gallery walls in Melbourne". The new store is open now.